The DRW Grid Pro is lightweight with three layers of impact absorbing material. Available in dual and single handle designs. 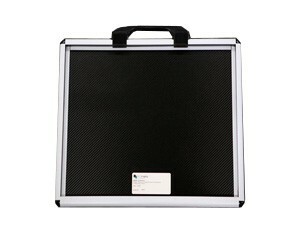 impact vinyl alloy frame, you can transport your valuable DR panel with confidence.